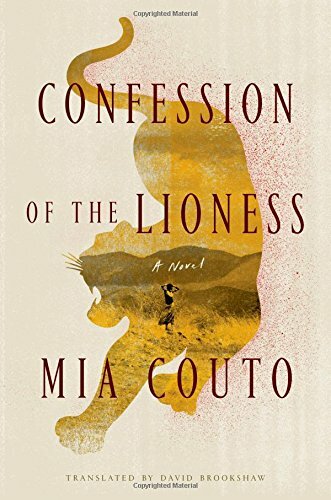 A dark, poetic mystery about the women of the remote village of Kulumani and the lionesses that hunt them Told through two haunting, interwoven diaries, Mia Couto's Confession of the Lioness reveals the mysterious world of Kulumani, an isolated village in Mozambique whose traditions and beliefs are threatened when ghostlike lionesses begin hunting the women who live there. Mariamar, a woman whose sister was killed in a lioness attack, finds her life thrown into chaos when the outsider Archangel Bullseye, the marksman hired to kill the lionesses, arrives at the request of the village elders. Mariamar's father imprisons her in her home, where she relives painful memories of past abuse and hopes to be rescued by Archangel. Meanwhile, Archangel tracks the lionesses in the wilderness, but when he begins to suspect there is more to them than meets the eye, he starts to lose control of his hands. The hunt grows more dangerous, until it's no safer inside Kulumani than outside it. As the men of Kulumani feel increasingly threatened by the outsider, the forces of modernity upon their traditional culture, and the danger of their animal predators closing in, it becomes clear the lionesses might not be real lionesses at all but spirits conjured by the ancient witchcraft of the women themselves. 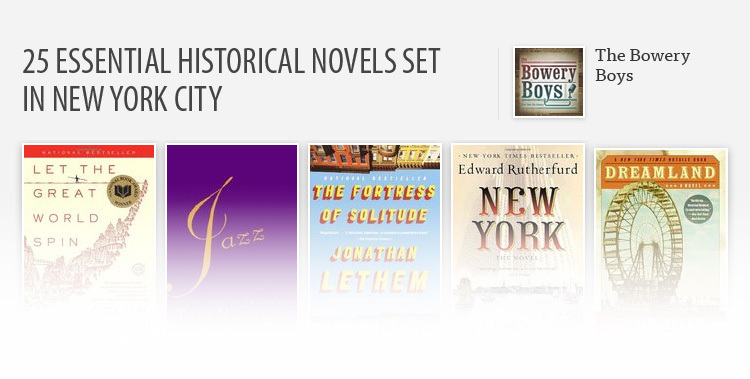 Both a riveting mystery and a poignant examination of women's oppression, Confession of the Lioness explores the confrontation between the modern world and ancient traditions to produce an atmospheric, gripping novel.